Can we challenge you to create your course? 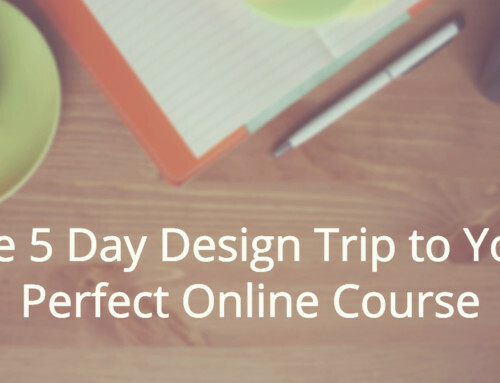 Real course creators — just like you — have created successful online courses that have helped thousands of students around the world. Do you have a course idea, or a course that you’ve started creating — but you’re just not going anywhere fast? The difference between those who succeed, and those who just talk about succeeding, can be as simple as starting. You’ve got to start, to go anywhere. So, can I challenge you? 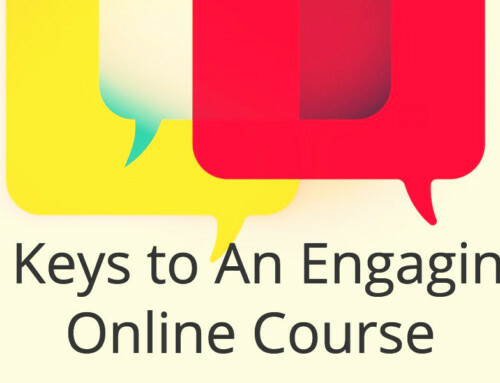 If now is the right time for you to start your online course (or finish one you’ve already started! ), we’re here to help. 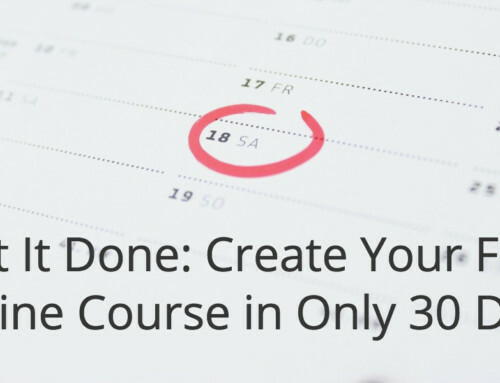 We’re kicking off our 30 Day Course Creation Challenge next week. This program is completely free to join. We only seek to help as many people as we can to create successful online courses. If you have ideas and enthusiasm, we’d love for you to join our community. And if you’d like to be featured on our blog and social media, comment here with your website, Twitter handle, and what course idea you’re going to work on during the challenge. We’ll be glad to highlight you on our channels and help share your expertise with the world. Remember, you have to start to go anywhere. I have 0 experience in these areas… and feel insecure about moving forward… until I can find someone who is willing to help me. I can enter all the content… I just need someone to work with me to coach and help assure a quality product… and I would like to test the concepts along the way.